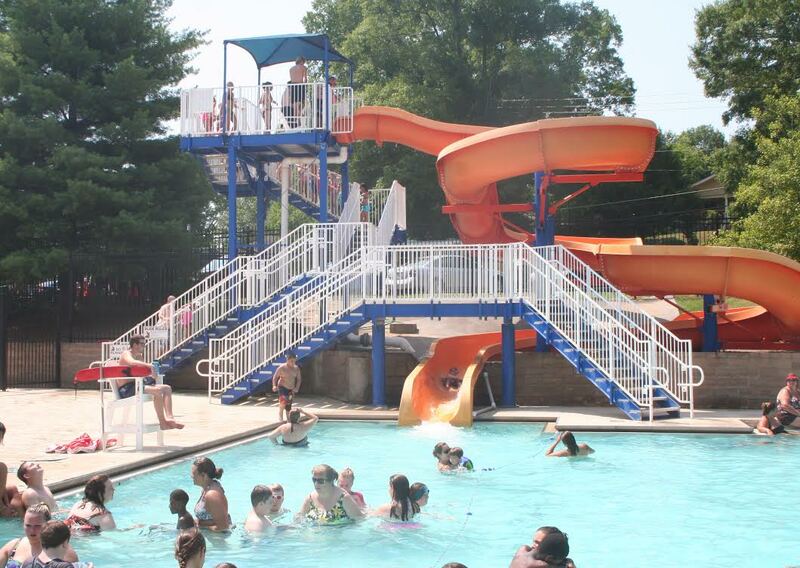 The Northside Swim Center features a large pool and twirling slide with splash area. Other poolside amenities include concessions, playground and picnic pavilions. Concessions including drinks and snacks are available for sale during open swim. Public swim center with pool, slides, and diving boards. Open May – September.